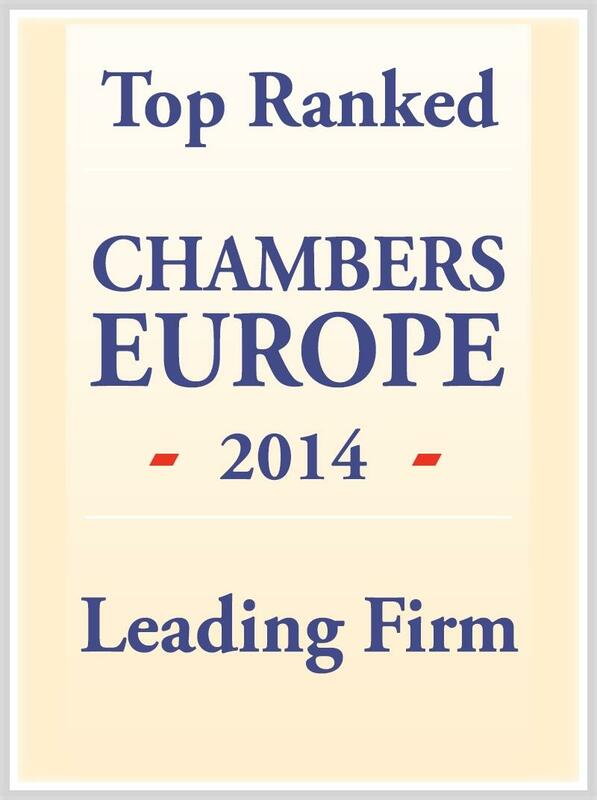 HPP has again been ranked highly in the latest edition of the leading global guide to law firms, Chambers & Partners. 13 of our 18 partners were ranked as notable individuals in their chosen legal specialist field with Shipping Partner, Henrik Gahmberg rated as a ‘Star Individual’ and Head of Competition, Tuomas Saraste and Head of Energy & Environment, Kari Marttinen, both ranked as Leading Individuals in their practice area. In addition, our Shipping and Energy & Natural Resources teams were ranked as top tier departments with stand-out performances over the past year. HPP is grateful to its clients and peers for their positive feedback and to our committed and talented lawyers and support staff who are continuing to build a high-quality independent Finnish law firm capable of of handling the biggest and most complex domestic and cross—border assignments in all sectors in the Finnish market today.